Breakfast at Zinglee's every Sunday! 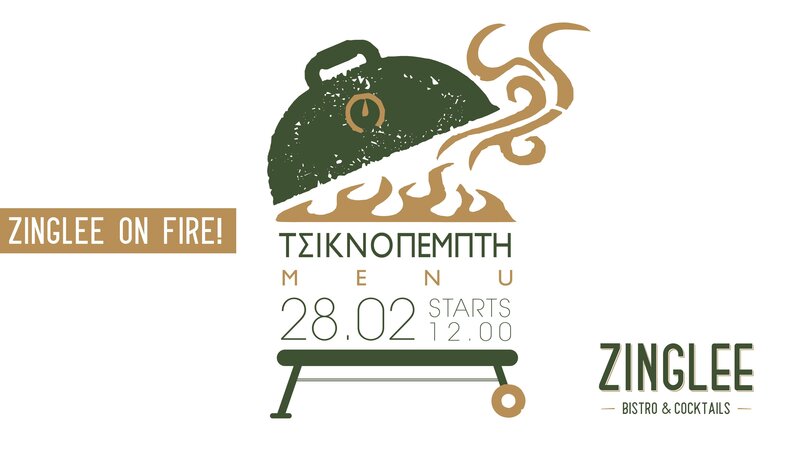 #zingleeathensA new brunch experience you have to try!Live music by Jazz the 2. A new brunch experience you have to try! Live music by Jazz the 2. 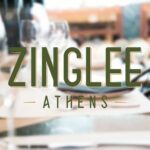 Every Sunday at Zinglee. Starts at 10.00. Reservations 210 360859.